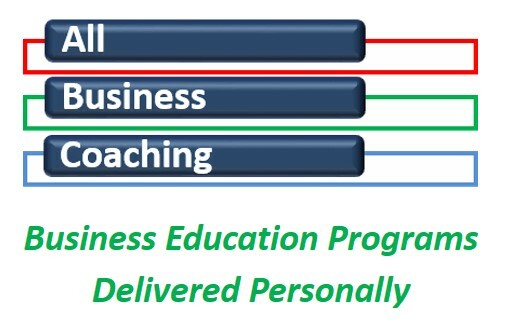 Request a complimentary Business ‘GRO’ Report on your business with a 1 hour debrief. 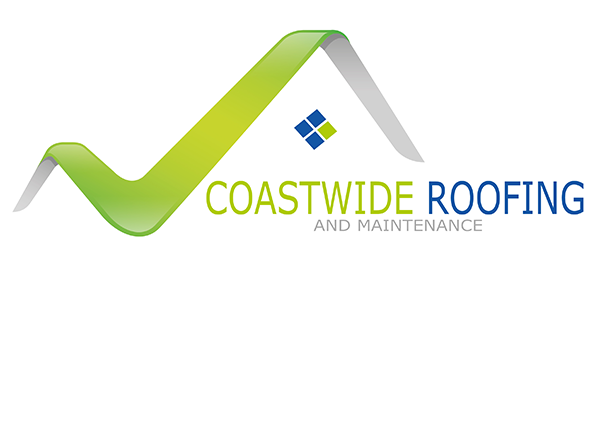 Coastwide Roofing Gold Coast is a family owned and operated Metal Roofing Specialist business located in Burleigh and servicing all areas of the Gold Coast, Ipswich and South Brisbane. Our company offers competitive quotes and use only high quality products (Colorbond) and qualified installers. We can look after all of your Horticultural needs, including everything from lawn mowing to complete landscaping packages. We also provide full landscape maintenance programs for domestic, commercial and body corporate properties. Qualified Horticulturists with over 30 years experience! Heritage Brothers Funeral Services brings you the total care, personal attention and honest service of an Australian family-owned and operated company. Our family has been funeral directors since 1934, providing quality service at affordable prices. Today, brothers Wes and Ashley Heritage give you the personal and thoughtful attention to detail in the way only a genuine family-owned company can. Wes and Ashley are members of the Australian Funeral Directors Association which means they choose to conduct business in an ethical manner, with no hidden fees or undisclosed after-hours charges, ensuring your family is cared for in the way you deserve. Hoppy’s is more than just a carwash, it’s a whole new experience. We’re the experts in hand carwashing and express detailing and while we work on having your car looking like new you can sit back and relax in our café, have a coffee and a snack and watch us do the hard work. With 9 sites across Brisbane and the Gold Coast you’re sure to find one close by. Prices start from $25 for an exterior hand wash. Discover stress-free dental care that’s affordable and keeps your comfort in mind! The Miami One Dental team, led by Miami Dentist Dr Jan Kossyrev, provides a full range of dental solutions. General, restorative and cosmetic dentistry services such as dentures, implants and veneers are available to you, covering the needs of all ages of people. We serve many families and individuals who are seeking high-quality dentistry at a convenient location. We are located just off the Gold Coast Highway and offer free covered parking. 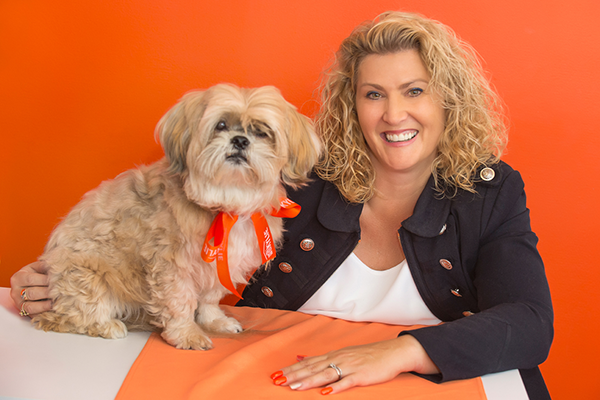 Kylie is passionate about looking after her local community, so when thinking of “Selling” or “Renting” your home think local, think KYLIE. Custom Metal fabrication, welding and design in all metals. Steel, aluminium and stainless steel. Structural steel, posts, beams, stair stringers. Stainless steel handrails and balustrades. The Garage is a completely new, full vehicle maintenance concept designed to make vehicle servicing a more enjoyable experience. Highly experienced service consultants deliver cost effective advice to our customers in a low pressure environment for all Tyre and Wheel, Service, Brakes and Suspension needs. The Garage offers both a dedicated kids area and a separate quiet customer lounge to ensure your wait is as comfortable as possible with fresh coffee. With over 25 years in the industry and specialising in Technology for the Accounting Industry, Trevor has created Turnaton with a focus on Technology to reduce the cost to your business. All fees are quoted upfront so there are no surprises.